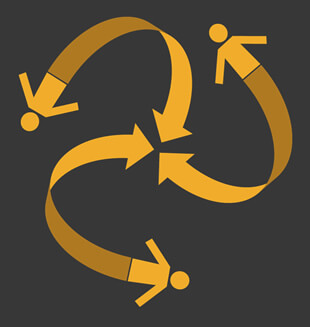 If you’re only making individual courses available to learners, then you’ll be able to skip this step altogether. 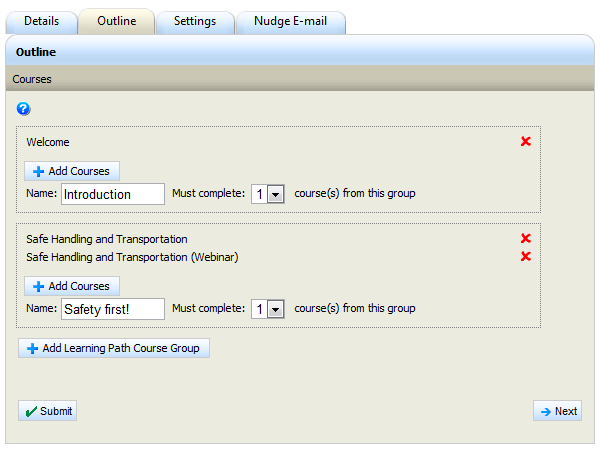 If, on the other hand, you plan to make curricula/learning paths available, you’ll need to create those course groupings. Once again, the course inventory audit document you created in Step 3: Establish Who Needs What Content, will make this step much easier. Simply looking down a user group column will identify the content each group requires. If it makes sense to you to bundle those courses into a curriculum, go ahead and do so. If your LMS supports course equivalency and the option to complete some, but not all the courses in a curriculum, your learners will appreciate the ability to take courses in the formats they prefer.